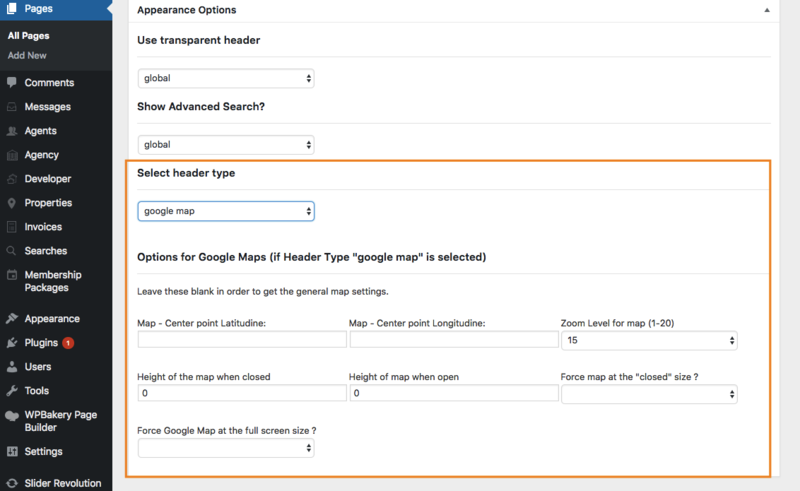 Home / Google or Open Street Maps, Theme Options / How to find latitude and longitude. How to set Google Maps coordinates. To find out Latitude and Longitude for Google Maps, starting point go to Google Maps, find your location, click right on the location on the map and click “What’s here”. Coordinates will show in the search bar on top.